Did you know people regularly talk about death in a coffee shop with strangers? For a year now, Crazy Wisdom has hosted the Death Café every third Saturday morning from 10 a.m. to noon. “People gather to eat cake, drink tea, and discuss death. [The] objective is to increase awareness of death with a view to helping people make the most of their (finite) lives” (from the DeathCafe.com website). The next Death Café meets this Saturday, April 19, in the Crazy Wisdom Tearoom upstairs. Nineteen people attended a recent Death Cafe. One couple happened to wander in and decided to join us. Well, the woman decided to join us. The man stood around and half listened for a while; before he knew it, he was speaking up. Even though he never sat down, he ended up talking the most. He sort of couldn’t help himself. Talking about death is compelling. After all, death is the one thing that we all have in common. Hot topics at Death Cafe: What do you do with your stuff when you die? Did you know your Facebook page remains active? What do you want to pass down? What stories do you tell your children? What does your culture say about living and dying? Do you have family traditions around death? Are they different from your grandparent's traditions? As humans we are about creating connections and giving life meaning. It's all about caring. As you can see, Death Café is an opportunity for real conversation. How often do we sit in a group with no other purpose than to listen and share from the heart? People of all ages come. Someone says what his or her idea of a good death is. Someone else talks about the messy death of a loved one. People jump in and share their idea of what quality of life is. Then we’re talking about planning ahead, researching our ancestry, writing our will or who we need to talk to before we die. Death Café is a safe place to explore and share. We’re not trying to fix anyone’s problems or have all the answers, but we definitely bring up the questions. It feels good; it’s real, it’s relaxing, it’s refreshing to think about the big stuff in a theoretical way. We help each other through this difficult subject, and more often than not, we all agree. “A Death Cafe is a group directed discussion of death with no agenda, objectives or themes. It is a discussion group rather than a grief support or counseling session” (www.deathcafe.com). It’s free and all are welcome. Come join us. For more info, contact Merilynne Rush at mrush@afterdeathhomecare.com or visit www.afterdeathhomecare.com. 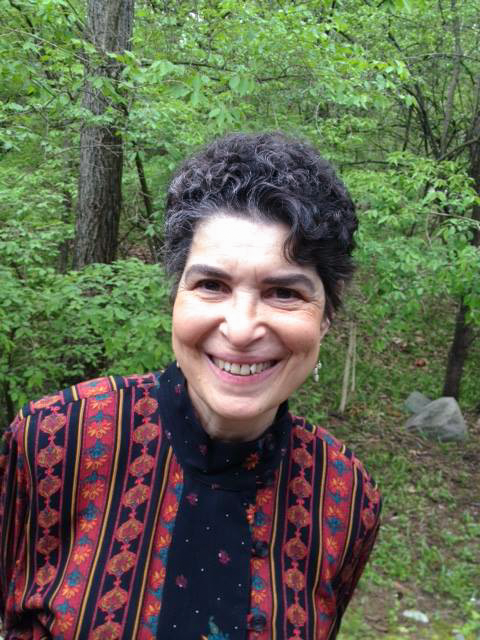 Merilynne Rush is a Death Café facilitator and natural death care educator. Contact her at mrush@afterdeathhomecare.com. Posted on April 16, 2014 by Merilynne Rush and filed under Crazy Wisdom Events and tagged Merilynne Rush Death Death Cafe.